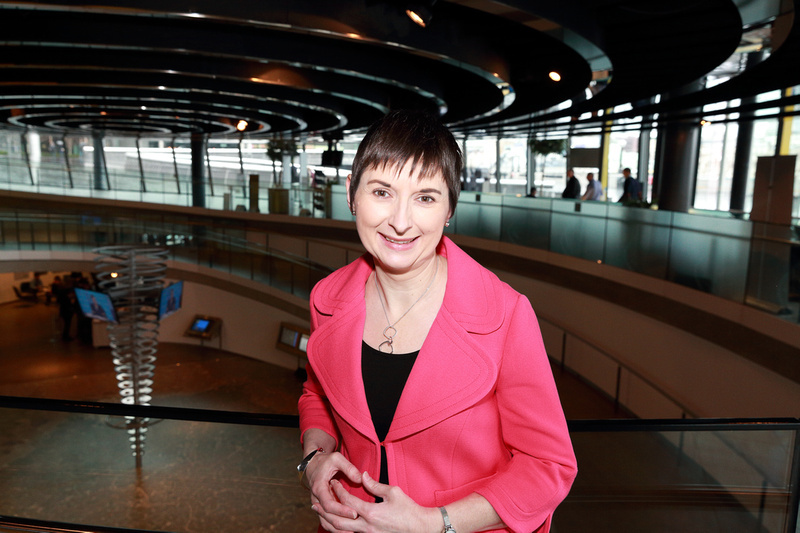 Caroline was elected to the London Assembly in May 2008 and has a strong track record of campaigning on issues such as strong policing and improved public transport. She is currently Deputy Chair of the London Assembly's Transport Committee, a member of the Police and Crime Committee and also of the Budget and Performance Committee. Caroline has been a Trustee of the Centre for Literacy in Primary Education in Waterloo since 2005. Caroline moved to London after graduating from the University of Wales Aberystwyth in 1994. She worked in local government and the health service for over a decade before becoming a full time politician. She lives in Southwark with her husband Paul and son Henry.